And for us it is no wonder they are bang on trend at the moment. 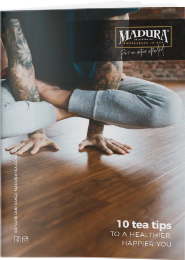 Not only are the deliciously healthy, they certainly can help get the creative juices flowing – how creative you want to be is up to you and with school holidays still upon us, have some fun and get the kids involved. They will make a perfect treat on Australia Day – we promise you they will be worth the sticky fingers. Brew tea to packet instructions, add honey – mix and allow mixture cool to room temperature – add orange and lime juice and chill in the fridge for about an hour. Once cold, pour the mixture into ice pop molds, and place into freezer. 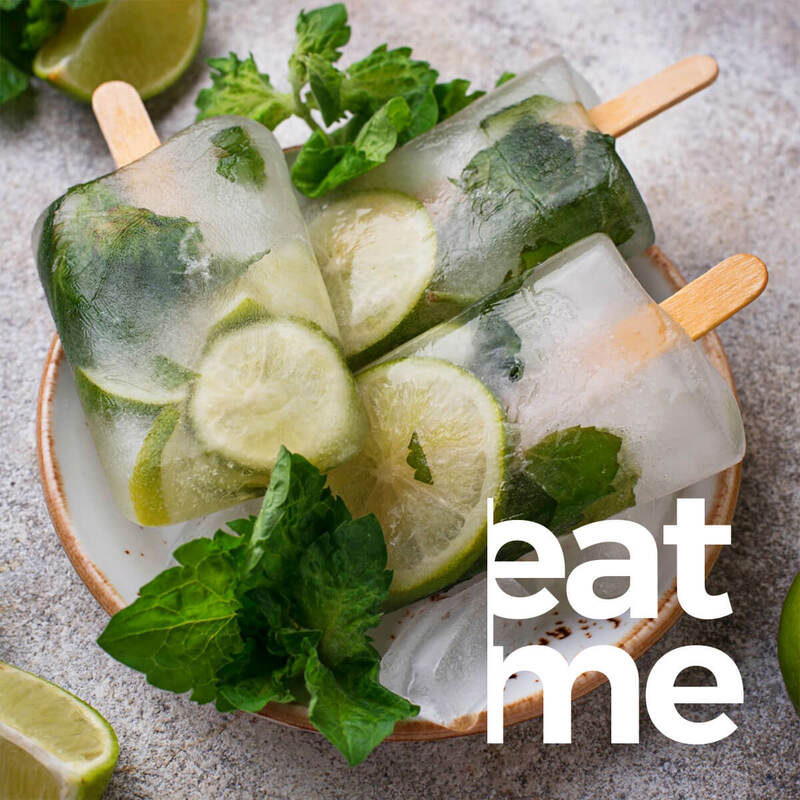 When partially frozen add a thin slice of lime (it should sit at the top and not sink – if it sinks place back into the freezer) and top with ice pop sticks – freeze until completely set. Creative tip: try adding other herbs such as fresh Lemon Thyme at the time of brewing – T’Lish!